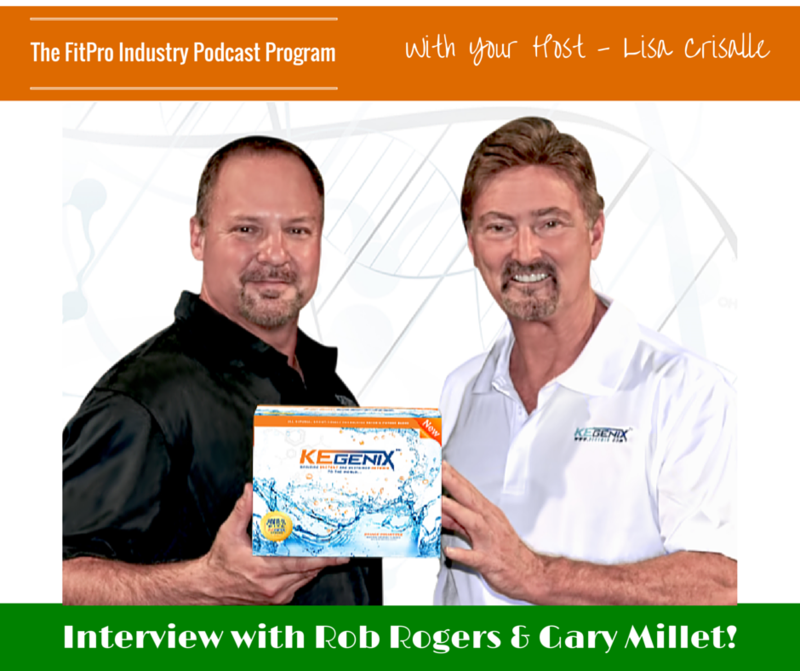 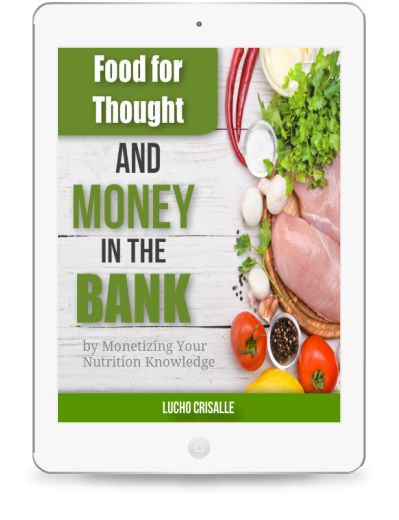 Gary and Rob are managing partners and the founders of Axcess Global Sciences, which is the company that licensed their current ketone technology from the University of South Florida. 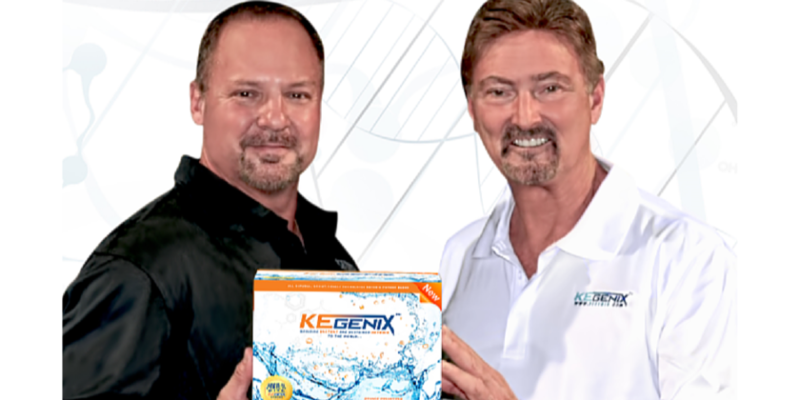 They started the company in May 2012, and now after a lot of work are launching Kegenix, a product that puts ketones in your body in less than 60 minutes. 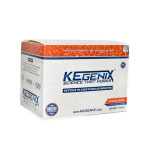 CLICK any Graphic on this page to Order your KEGENIX Today!